Analyse faster, discover hidden patterns and gain deeper insights with Quadrant’s Algorithms. Our data science team is constantly researching and building improved algorithms and models for your business needs. Quadrant Platform is designed to host a wide variety of potent Artificial Intelligence (AI) algorithms that can help you use location data in an intuitive, fast and efficient way. Our first generation of algorithms addresses some of the most pressing needs of location intelligence for businesses, authorities and organizations. Quadrant Platform is a resourceful ecosystem for innovators with solid use cases for location intelligence. Join us in building the best data solutions with AI capabilities. A geofence is a virtual fence around real-world locations; such as restaurants, airports, public venues or shopping malls. This tool allows Quadrant Platform’s users to set a customized geofence to obtain the Ad-IDs of distinct users that fall within the specified area, that can vary in scale and shape – as small as a store or as big as a city. Ad-ID is the industry standard for identifying advertising assets across all media platforms, increasing the transparency and accountability in the advertising marketplace. Quadrant Geofencing Query of Ad-IDs enables a more granular audience measurement across multiple platforms, allowing delivery of targeted messaging and creatives to the right people, at the right moment at the right place. Retrieves the Ad-IDs within a circle geofence. Retrieves the Ad-IDs within a polygon geofence. Useful for more precise and irregularly shaped regions. Quadrant’s Geofence Footfall Query returns the daily footfall of the specified geofence. 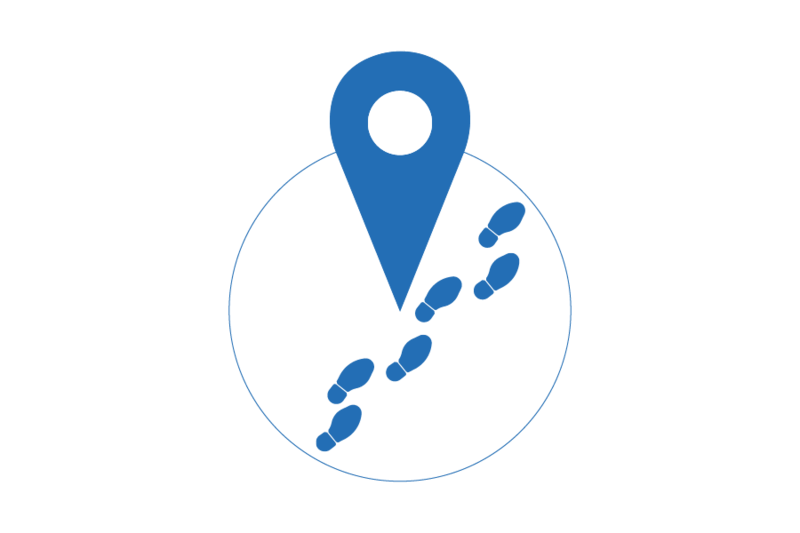 Estimate the footfall of any area, region or Point Of Interest. Analyse and discover footfall patterns such as seasonality of any area, region or Point Of Interest. 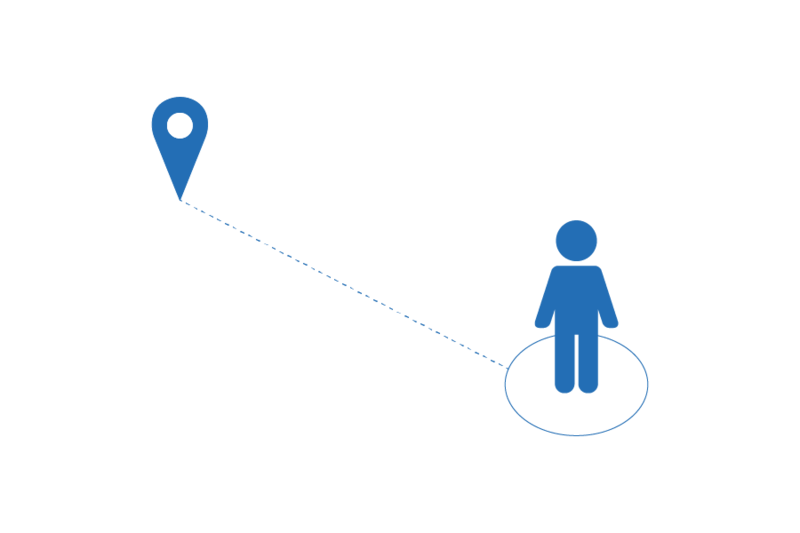 Retrieves the footfall within a circle geofence. 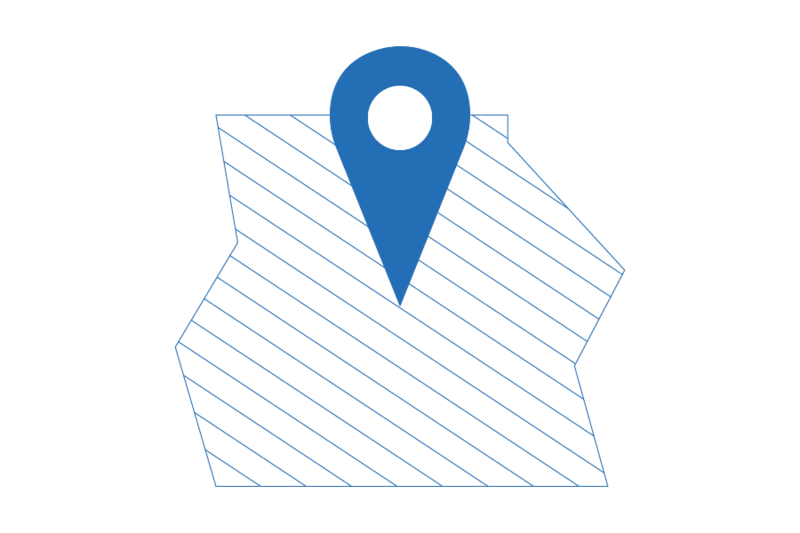 Retrieves the footfall within a polygon geofence, great for more targeted and irregularly shaped regions. This machine learning model identifies the nearest Point Of Interest for a given location based on the latitude and longitude values. Analyse and understand the traveling habits of your audience. Identify time and speed taken to travel from one POI to another. Identify routes frequently taken by your audience between two POI. Identifies the address of the nearest Point of Interest for a given coordinate. In addition to the address of the nearest Point of Interest, the advanced model provides the location category of the Point of Interest (F&B, Retail and more).